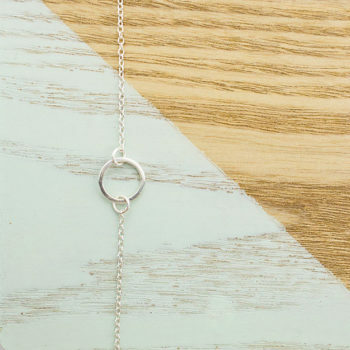 Who can resist tiny miniature jewels! 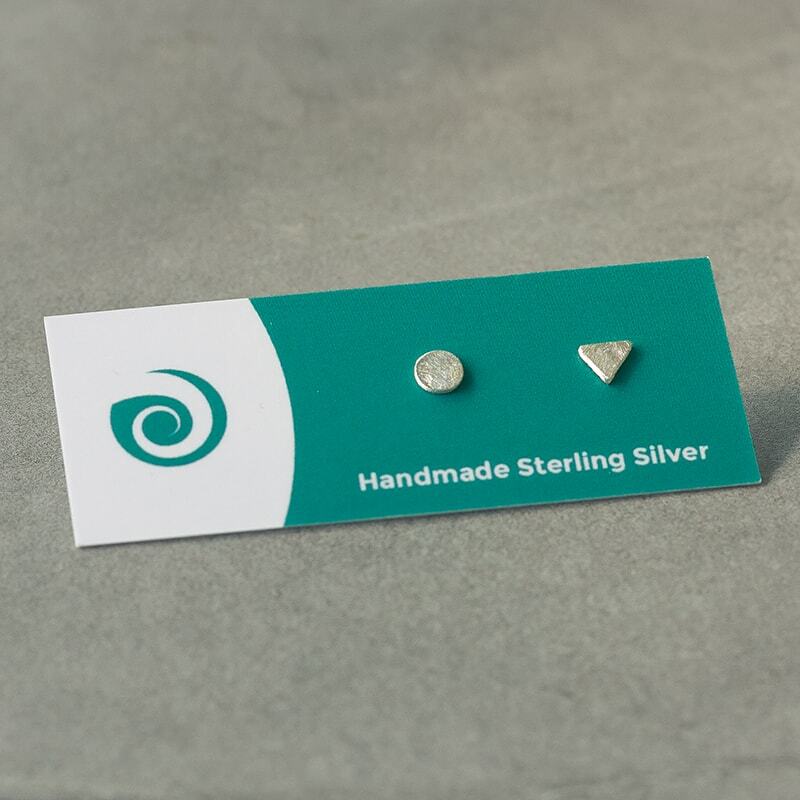 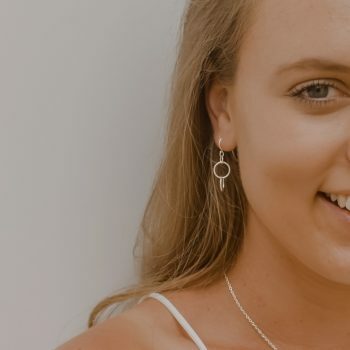 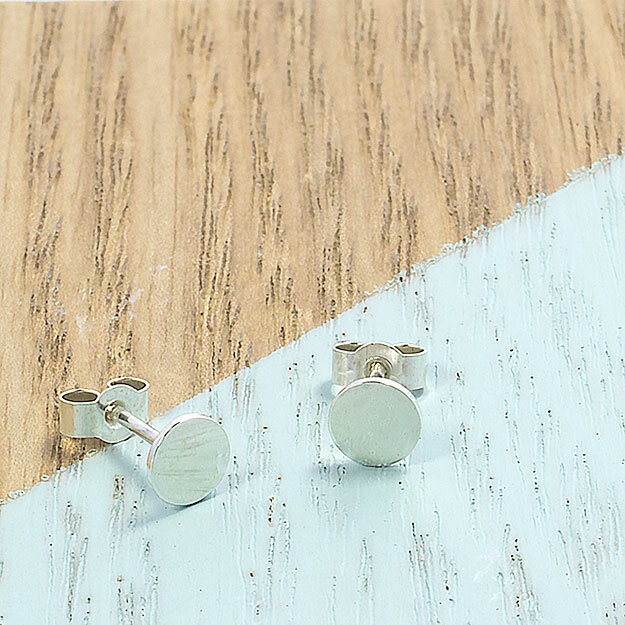 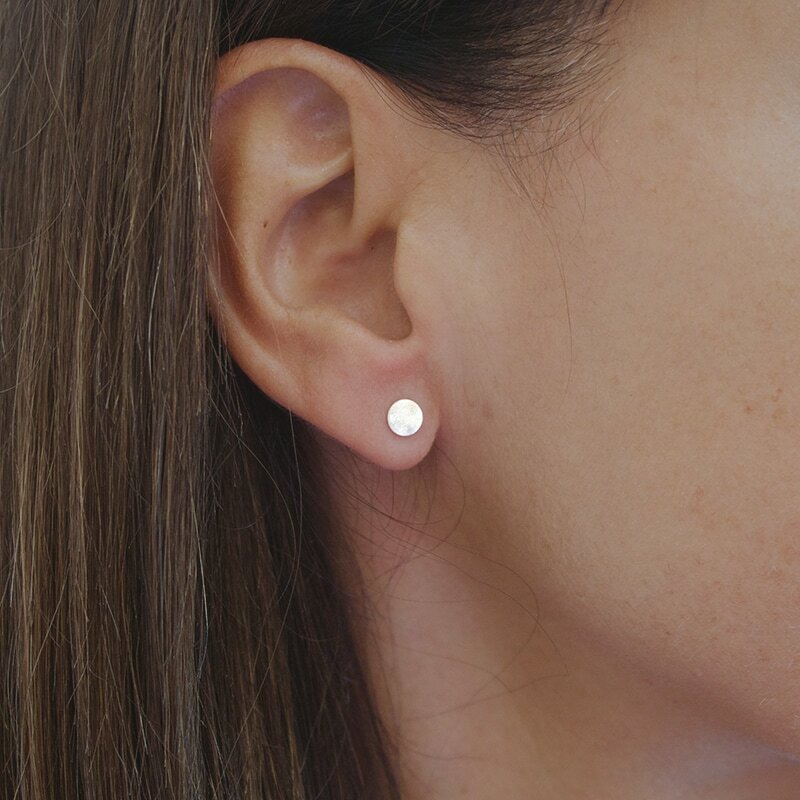 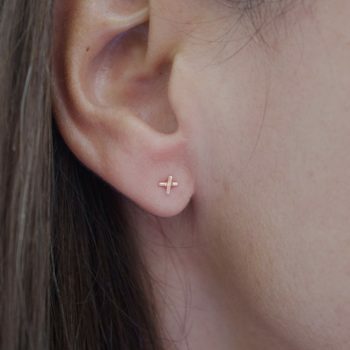 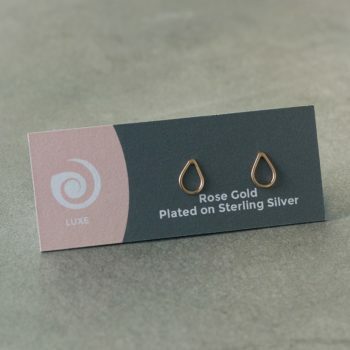 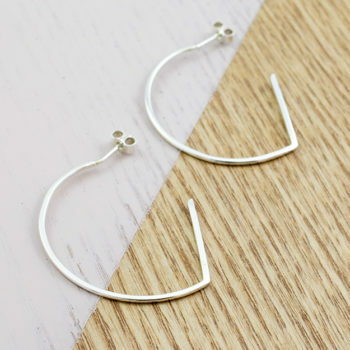 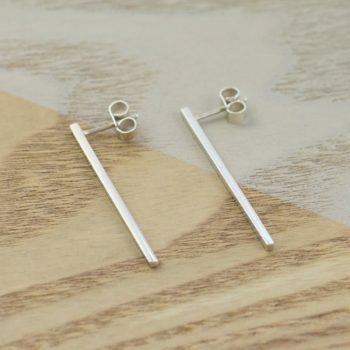 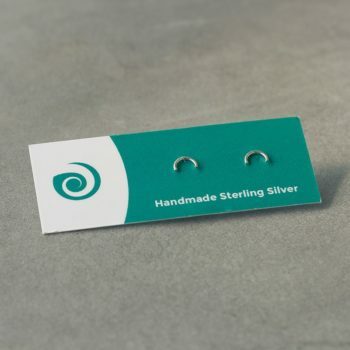 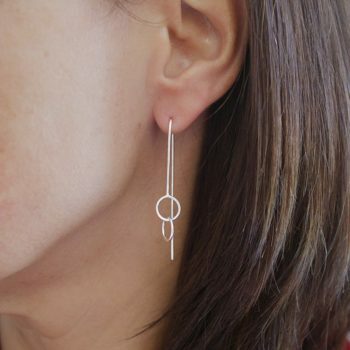 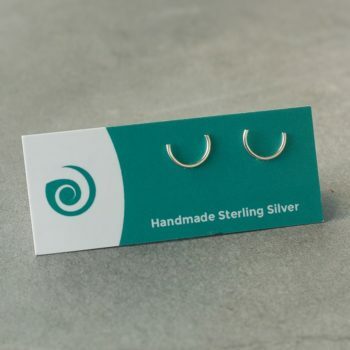 These silver disk studs are super cute, the perfect everyday accessory. 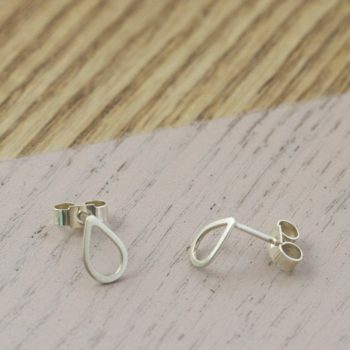 They are amongst the first of many in our new “Ayana Mini’s” Range.